The Federal Nationals in Government have secured $500 million for new water projects that can transform regional communities and economies. Deputy Prime Minister and Federal Nationals Leader Michael McCormack urged State and Territory Governments are urged to apply for a share of the funding, which boosted the National Water Infrastructure Development Fund. Mr McCormack said the fund was expanded to co-invest in even more projects to further enhance water security and unlock regional Australia’s huge social and economic potential. The Nationals’ investment under this Fund now totals more than $1.3 billion. 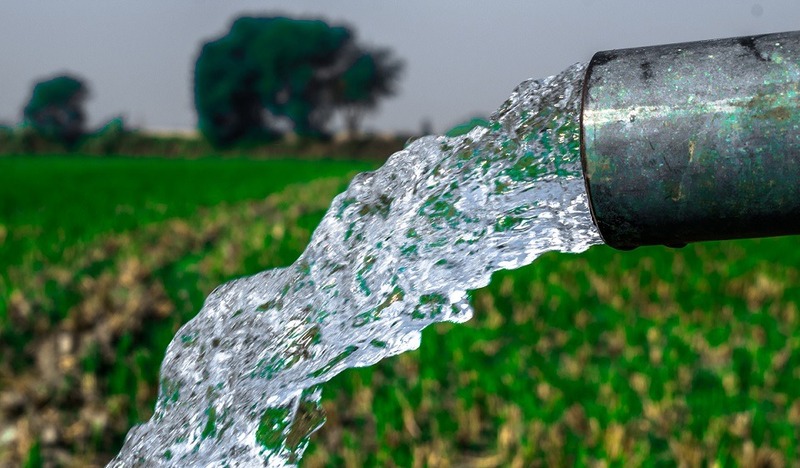 This investment can help State and Territory Governments and their project partners to deliver major water infrastructure projects which will increase water reliability and security for farmers, businesses and regional communities.